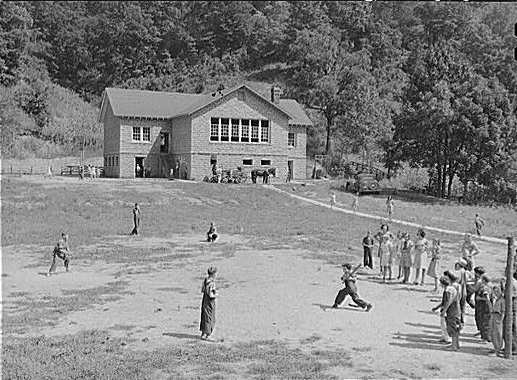 Recess at Big Rock School, Breahitt County, Kentucky. September, 1940. Photo by Marion Post Wolcott.